From ants, spiders and termites inside your home to wasps, hornets, and bees outside, our Residential Pest Control team will protect your home and family. We offer immediate pest treatment as well as seasonal packages that create a barrier to pests seeking an entry into your home. Our services are guaranteed, and our treatments are safe for your family, pets, and the environment. Household pests are more than just a nuisance, they can be a serious problem. Ants, mice and rats, stinging insects, and other pests can lead to health problems, allergies, food contamination, and damage to your home and furnishings. Even the finest homes can have pest infestations due to the complex nature of homes, the surrounding environment the home was built in, and pest pressure in their area. Here in the Tri-cities (Pasco, Kennewick, Richland) we have an arid desert climate that suits pests well. 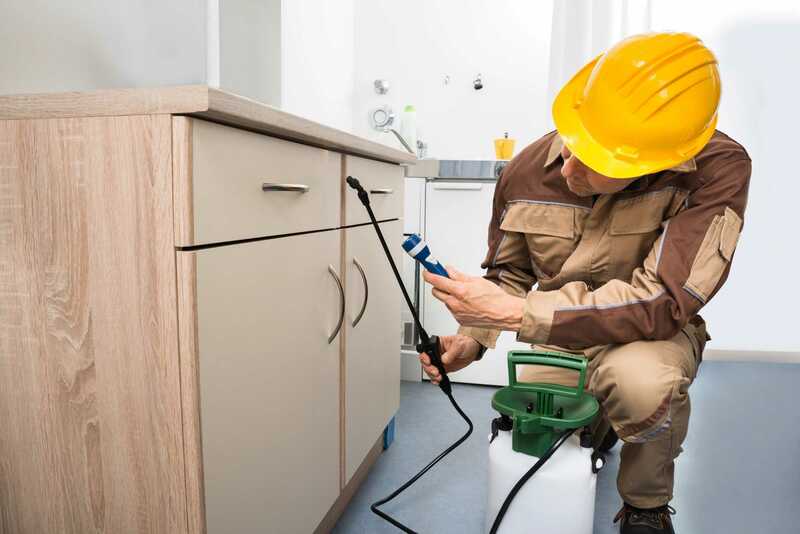 Here are some of the more popular residential pest control services we provide. Ant Control: A big one in the Tri-cities. With our arid climate ants thrive. What we typically find is odorous ants. And of course they are one of the hardest to get rid of – be we know how! Bees, Wasps, Yellow Jackets: Nothing is worse than having your backyard BBQ turn into a den of swarming and stinging insects. Guaranteed to ruin your party or gathering. We take care of this for you. We either relocate a hive (honey bees) or get rid of the wasps and yellow jackets. Rats and Mice: They primarily live outside in the summer, but when it starts to turn cold, they move inside. Mice can squeeze through a hole in your foundation the size of a dime, and if it’s a female mouse, you will soon have 8 more – getting the picture? Give us a call and let us get rid of your rodent problem once and for all. Spiders: Also called “Screamers”…due to the typical female reaction when one is spotted. Here in Eastern Washington, we have many different kinds of spiders. The ones you really need to be concerned with are the venomous varieties. Black Widows, Hobo Spiders, and Yellow Sac spiders. Nobody likes walking into a storage shed, or an unfinished basement to catch a face full of spider webs – so if you suspect you have a spider infestation, venomous or not, give us a call. In addition to the above, we also provide residential pest control services for bird solutions, Fly programs, insect light traps, Fleas, Earwigs and more. Just ask! Need Residential Pest Control Services? Give us a call today for the finest residential pest control solutions in the Tri-cities. With over 35 years experience, know you are in good hands with a local pest control company that stands behind our work. 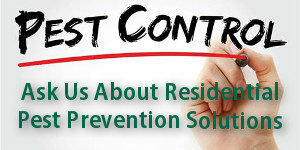 Ask about our residential maintenance plans, and never have to worry about pest infestation again.